One of the benefits of living in a home owner’s association is that there are certain “rules” which all property owners have agreed upon. These guidelines help maintain the look of the neighborhood, add order to the area and help maintain home property values. While knowing the rules that govern your unique association is important so is knowing those laws that govern the city you live in. In fact, becoming well-versed in those regulations will help ensure your community’s unique guidelines don’t conflict with the local government’s ones. One area HOA’s should pay special attention to is city laws related to a property’s exterior. Especially in the unique communities surrounding Chicago, there are many rules in place to maintain the historic appeal and attractiveness of the area. Here is one example of the city of Lake Forest’s Residential Design Guidelines. Guidelines such as Lake Forest’s are a perfect example of why HOA’s need to know their city laws. They can be complicated and stringent. They are also often very clear on what homeowners can and cannot do to their home exterior. Rules on roofing, siding and even windows can affect the repairs and updates the association members make. Beyond knowing the local city laws, HOA’s should also be aware of the importance of finding the right local contractors to do the work on their community’s homes. Using an experienced partner such as Custom Installations ensures that the work is done correctly and adheres to all local city codes and guidelines. Finding a firm that has worked in your unique community for a long time is one of the best ways to ensure you receive the best care. At Custom Installations, we assist Chicago-area HOA’s with all of their exterior renovation and repair needs. 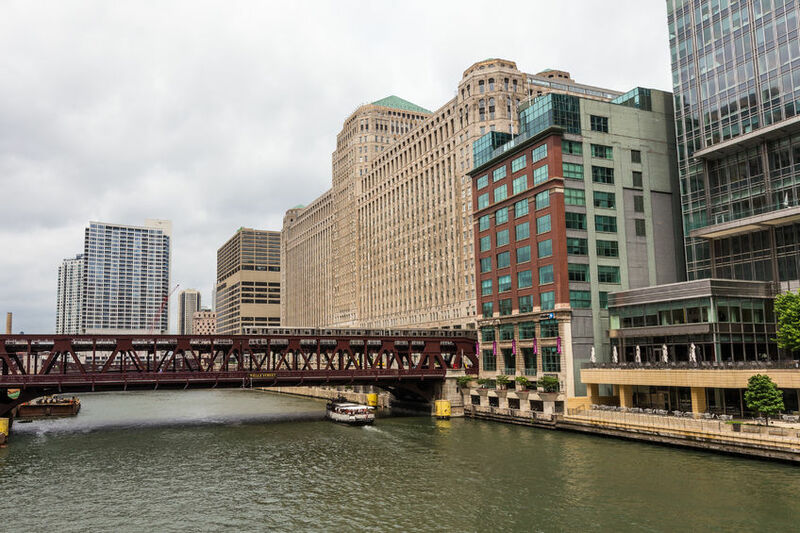 Not only do we provide expert work but are also familiar with the local city laws and guidelines of each of Chicago’s unique northeastern suburbs. Let us be your HOA’s professional contracting partner! Visit our website today to learn more about our exterior services and become a partner today!